Snow leopard or “Barfani Cheetah” or “Him Tendua” is one of the beautiful cats in the world and known for its beautiful fur and mysterious behavior worldwide. These cats are basically adapted to the cold, arid, barren landscape of the high altitude areas. Snow leopard is a nomadic kind of animal who change their location from time to time and loves to travel alone. (1) Extra large paws which keep the leopard sinking into the snow and work like a pair of natural snow shoes for the cat. (2) Snow leopard has round, short ears which reduce heat loss, and the wide, short nasal cavity that warms the air before it reaches the cat’s lungs. (3) It has strong, short front limbs and longer hind limbs which help them jump up to 30 feet(10 metres) in one leap. (4) The snow leopard sports excellent camouflage with its soft,dense grey-white fur with dark spots and rosettes which are fit for extremely cold temperatures.And the fur grows extra-thick during the winters to keep the cat’s body warm. 1) Snow leopards are extremely shy and rather docile and mystical cats and known for their solitary nature. Its very hard to track them down . 3) Snow leopards regularly patrol home ranges that can cover hundreds of square kilometers. 4) Behavior towards Humans : Snow leopards are not aggressive towards humans and there has never been a verified attack on a human being. 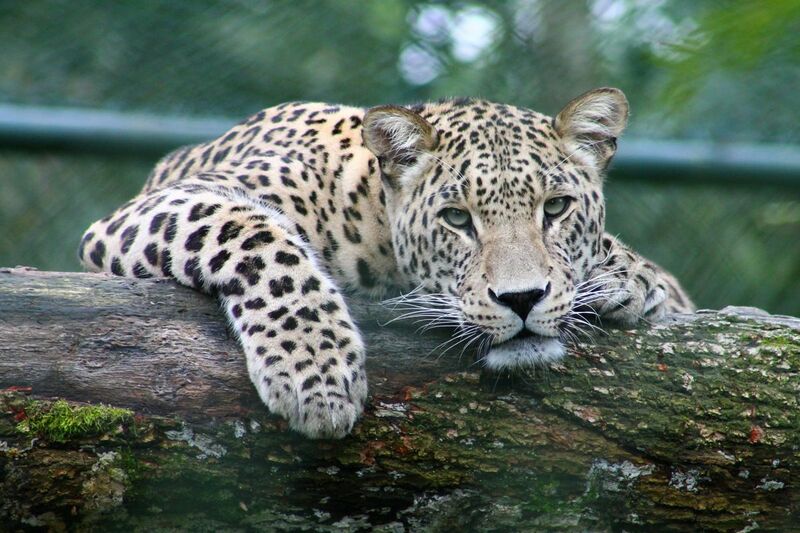 1) MATING SEASON – The mating season of this wonderful cat is between January and Mid- March. During this period, a male and a female will travel together for a few days and copulate. 2) PREGNANCY PERIOD – The cat is pregnant for 93-110 days and gives birth to her cubs in June or July. The female raises her offspring alone, providing food and shelter for her cubs. 1) When the cubs are born, they are totally dependent on their mother as they cannot open their eyes until they are about 7 days old. 2) At 2 months old, cubs are ready to eat solid food. 3) At 3 months old, they begin following their mother and start to learn important behavior like hunting. 4) At 18-22 years old, cubs become independent of their mothers. 5) Female snow leopards are ready to have their own cubs by age 2 or 3. 6) Male Snow leopards become sexually mature by age 4. 7) Life expectancy of snow leopards are higher in zoo’ s captivity and have been known to live for as long as 22 years. As life in the wild is very tough, so the life expectancy of wild snow leopards is more likely to be 10 to 12 years. SNOW leopards is on a hunt of a large animal every 8-10 days on average. Once they hunt their prey they take 3-4 days to consume their food. During that time, the cat remains near the kill site to defend their meal from scavengers like vultures. Due to increase in Winter when hunting is difficult because of harsh weather and sometimes they attack domestic livestock because of scarcity of prey. 1)There are only between 3920 and 6390 snow leopards left in the wild and around 600 in zoo’s around the globe. 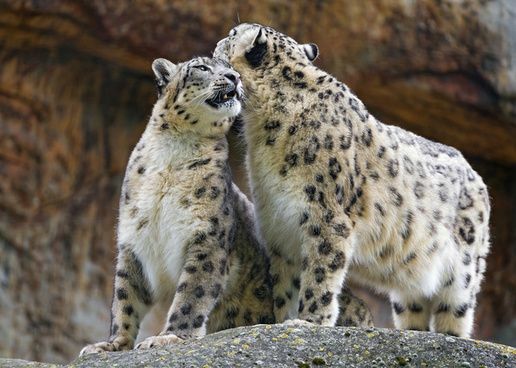 2) The snow leopards are only found in these Asian countries – India, Afghanistan, Bhutan, China, Kazakhstan, Kyrgyzstan, Mongolia, Nepal, Pakistan, Russia, Tajikistan and Uzbekistan. 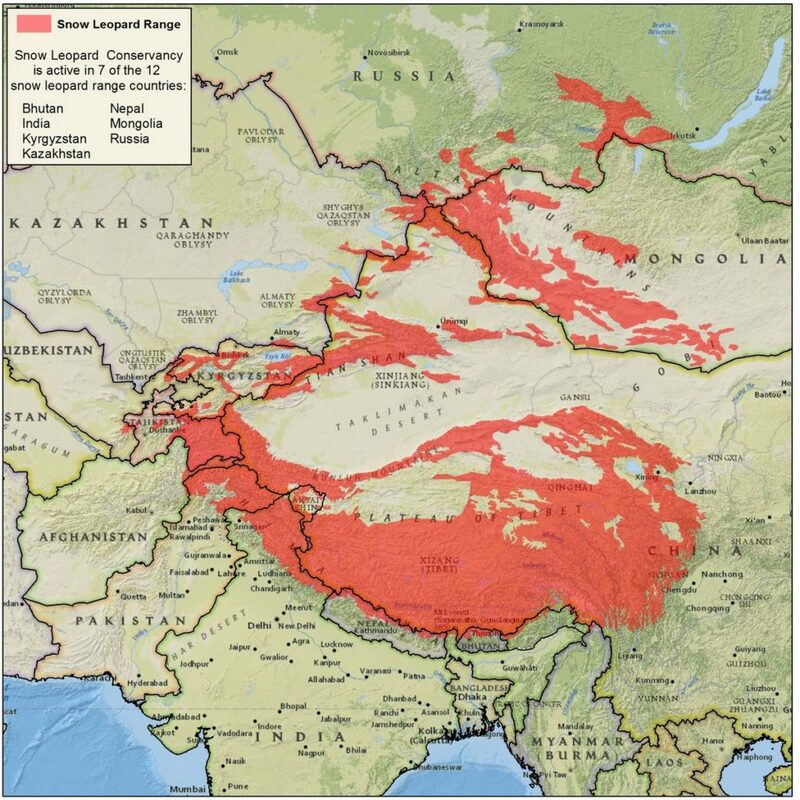 3) China has 60% of all the snow leopards habitat areas and is one of the most influential country for the conservation efforts of “Snow leopard Trust“. 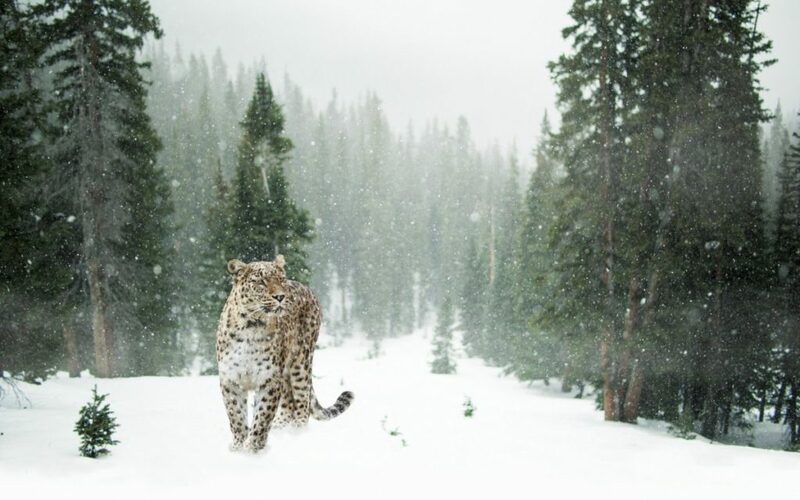 4) In the Himalayas, snow leopards are usually found between 3000 and 5400 mtrs above sea level. Whereas Countries like Russia and Mongolia these cats are found at lower altitudes of 1000 metres. 5) Habitat of these cat demands cold and dry climate and only grasses and small shrubs can grow on the steep mountain slopes. The cat prefers broken terrain of cliffs,rocky outcrops and ravines. This type of habitat provides good cover and clear views to help them find prey and finally hunt them. 6) Snow leopards have also been known to make long treks out of their home ranges, covering great distances in a short period of time. 1) State animal of Himachal Pradesh. 2) Snow leopard is declared as “National predator of Pakistan“. 3) Kufri(H.P) – The breeding of the highly endangered snow leopard in the Himalayan Nature Park Himalayan Pradesh resort of Kufri is set to begin with zoo authorities in Darjeeling agreeing to lend it a pair. 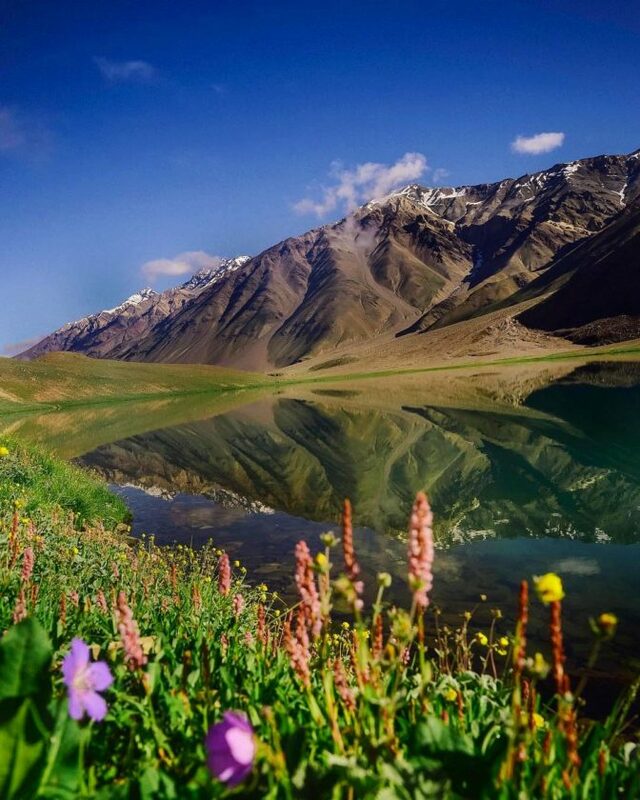 4) Spiti Valley – Spiti Valley can be said as home to the snow leopard in H.P as there are around 28 cats in the valley and it’s nearby areas whereas 29 in the rest of the state. 5) Forest Minister Thakur Singh Bharmouri said that the Central govt funded snow leopard conservation project of Rs. 5.15 Cr in the Spiti Valley. Studies by the state wildlife department show the presence of 7-8 snow leopards per 100 sq kms in the Spiti Valley. Why we need to seriously consider about their conservation now? 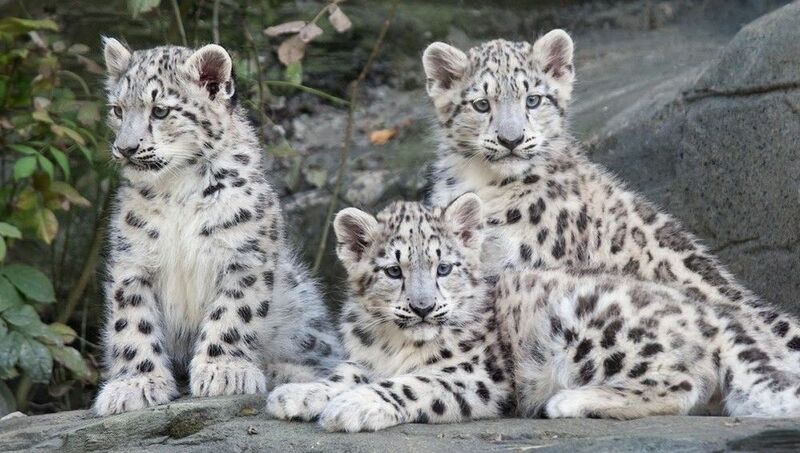 According to International Union for Conservation of Nature (IUCN), Snow Leopards have Red List Status that means they are an Endangered species and current population trend of these beautiful creatures is going down rapidly. 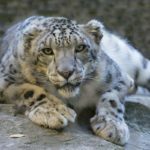 – The Wildlife Department is starting Radio-Collaring 5-6 snow leopards in Spiti Valley and in other areas to monitor on their habitat, their range, on their prey and on their behaviour. – Each Radio Collar costs around Rs 300,00 and can send signals at least 18 months. It is quite expensive though. –The only problem of starting the radio collar installations is the non- availability of tranquilizing drugs in India. As prescribed by the snow leopard trust. The population of these cats are thriving in Spiti region and recently 3 snow leopards were spotted near Komic village. 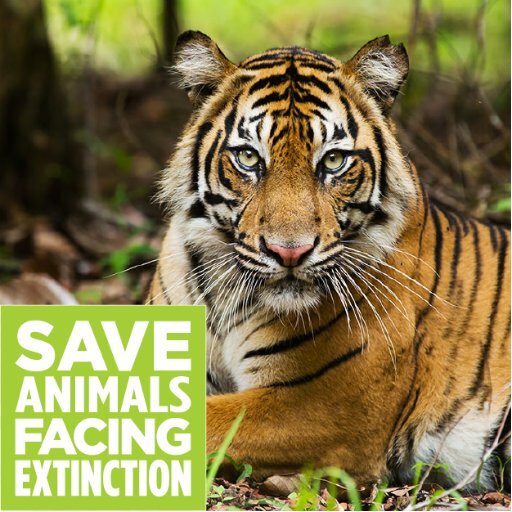 But due to insufficient funds and fewer attention drawn towards conservation of these cats will only bring catastrophic results and we might never see them in the near future. It is our duty to maintain the balance in the nature and it is the prime time to take steps in that direction. We must talk about it and bring this matter in the attention of influential people of the world. They have the power and resources to speed up this process. Hollywood actor, Leonardo DiCaprioo is the best example of this as he is doing a lot of work in the direction of saving the marine lives and other endangered creatures by bringing the attention of International media and governments lately. We can do the same here and we can ask such big personalities of Bollywood and Sports to be a part of this and save these animals. Watch the video below and do share it on every social media platform. We hope that you got an actual overview about the seriousness of this issue and it is our humble request that please do share this article within your circle. We need to wake up and see that there is an actual species which our future generations may never get to see. 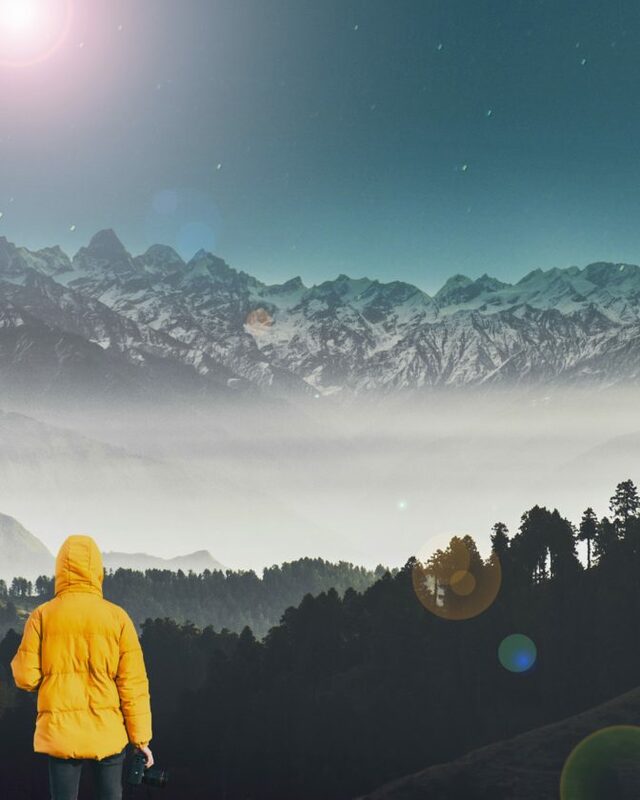 OneHimachal is going to personally send emails to a lot of influential people. Just support us and help us get this issue among maximum people. Thanks for reading this article and we are counting on you guys.